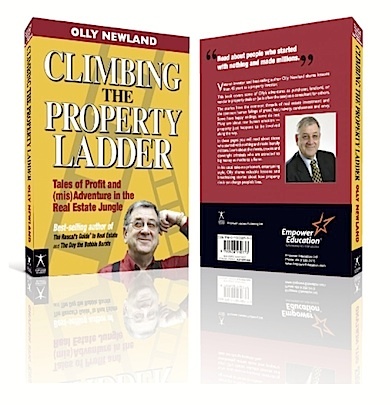 NEW COLUMN: IN A BOOK I PUBLISHED in the mid 2000s, called The Day the Bubble Bursts, veteran investor Olly Newland explained (among other things) that in his experience, property slumps are usually caused by an “off stage event”. 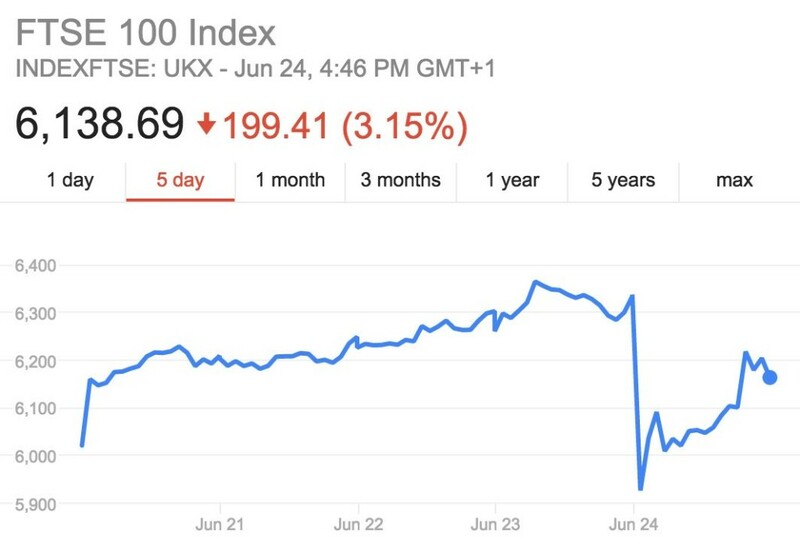 Although often worried about, expected, and even ‘predicted’, the end of the bubble, a severe downturn – when it actually happens – often catches observers by surprise. In part, that’s because much of the time, it seems the commentary and market advice of ‘analysts’, economists and market pundits is akin to looking in the rear view mirror – interpreting what just happened, rather than forecasting. But spare them a thought: The factors, drivers, influencers of the market that the pundits watch incessantly don’t follow neat rules like physics. If only they did. Other factors, like the spurts of greed and panic that characterize any free market, as well as moments of chaos that the pundits don’t/can’t take into account – these make their impact felt. The other thing is a phenomenon I think of as ‘big picture v. small picture’. For it seems many of those who focus on the property market fail to recognize is that a ‘property slump’ is usually part of a bigger thing: an economic slowdown or recession – if not depression. A downturn in the property market is a symptom – not a cause or an end in itself. Experience (and analysis after the fact) teaches us this, but it’s something many market participants, especially newbies, don’t perceive until later. Again, that rear view mirror thing. Confidence – or a lack of. Look at what it can do. Markets, especially markets that run on credit or OPM (other people’s money) rely on confidence. A period of recessionary pressure, even a short one, can shred market confidence by gutting the confidence of those oh-so-crucial market players: the lenders. 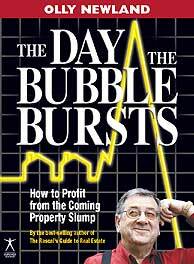 It’s no coincidence that one of the chapters of our book The Day the Bubble Bursts was entitled ‘Why the banks are bastards’. The influence of lenders on the fortunes (and misfortunes) of property investors is almost impossible to overstate. Many, many investors have been tipped into bankruptcy by nervous bankers, seeking to reduce the bank’s “exposure” to a sliding property market. 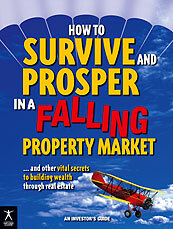 In a follow-up book called How to Survive and Prosper in a Falling Property Market (still available here) several investors and professionals gave more detailed analysis of how banks behave – and what an investor needs to be aware of to deal with their lenders’ changing appetite for risk. In that book, we used a more neutral description of it than ‘banks are bastards’, and explained that there comes a time in the market cycle when your interests as a borrower, and the bank’s interests as lender ‘diverge’. At that point, the golden rule applies: “He who has the gold makes the rules”. But (and this was one of the main points of the book): there are steps you can take to insulate yourself from the chill ahead of the snow storm. 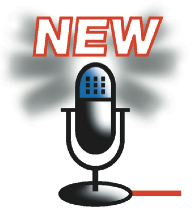 Instead of a column, here’s a 10 minute audio programme outlining 8 simple rules: Strategies for Success in Commercial Real Estate Investment. There’s a lot of ‘secret sauce’ and bunkum sold in the ‘How-you-can-get-rich-investing-in-property’ game. Property spruikers and salesmen of all kinds will try to sell you on their Ten Step Magic Programme to Profits. * Some will promise you the sky — basically, they will say anything to get your money (and ‘Strictly no refunds’). Some of these ‘Millionaire by Monday’ hype merchants are very slick and motivational. Others seem more genteel, less rubbery, and more down to earth. But frequently (always?) 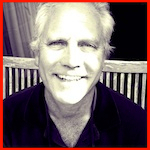 they come up short on specifics, or they’re a one trick pony, pitching the same approach (e.g. do-ups in a low rental area) for everyone. Be wary. Avoid them. I mean it. Years ago a friend of mine taught me that property investing is a game you win by consistently aiming to beat the averages. You’ll do better than average. A fun board game teaching the principles of successful sharemarket investing. Learn how to succeed in the sharemarket. INVESTOR Sharemarket board game is designed to teach you how the sharemarket works… and how you can succeed as an investor!